Bella Vista Farm, located at Elizabeth Macarthur Drive, Bella Vista, is an historic farm complex of cultural significance to the nation. 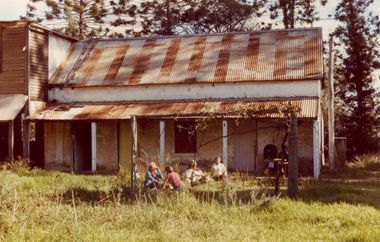 Established in the late 1700s, the complex features a two storey homestead, Bunya Pine lined driveway and various farm outbuildings set on a prominent hilltop. 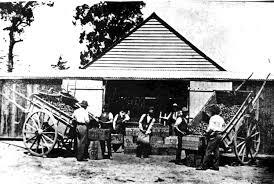 It provides a rare surviving link between the community today, the first European settlers and some of Australia's earliest rural development. Not only has this building seen prosperity, it has also been witness to much tragedy. Join us for an entertaining, informative and spine-tingling night out! With several different tour options to choose from, join us for a lantern tour of this beautiful venue. Don't travel for hours to visit a haunted house when you can visit one in the leafy suburbs of Sydney. Our experienced guides have been delivering successful ghost hunts and tours since 2011. We are on hand to offer information and to help when required. 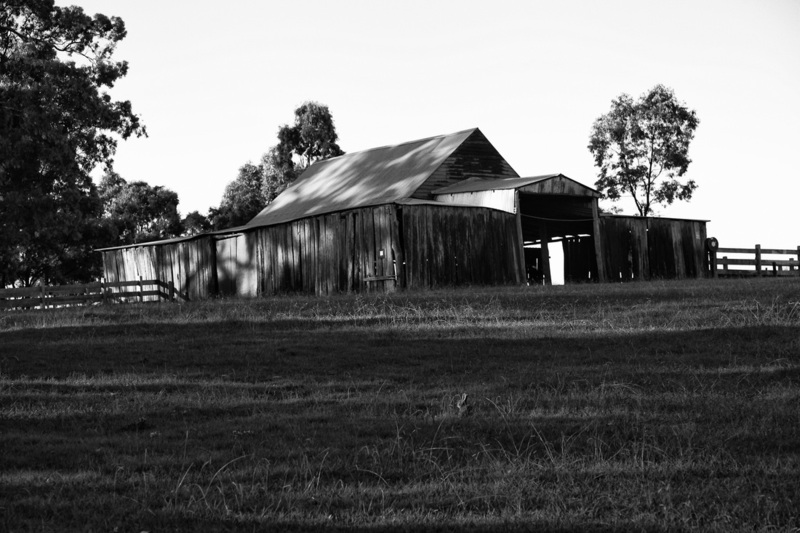 Watch APPI's first investigation at Bella Vista Farm on Studio Ten.